This east London party spot has still got it. Its vast, industrial space is cool and modern in equal measure. A French-leaning menu offers the likes of steak tartare followed by onglet, chips and bearnaise sauce. Open until midnight. 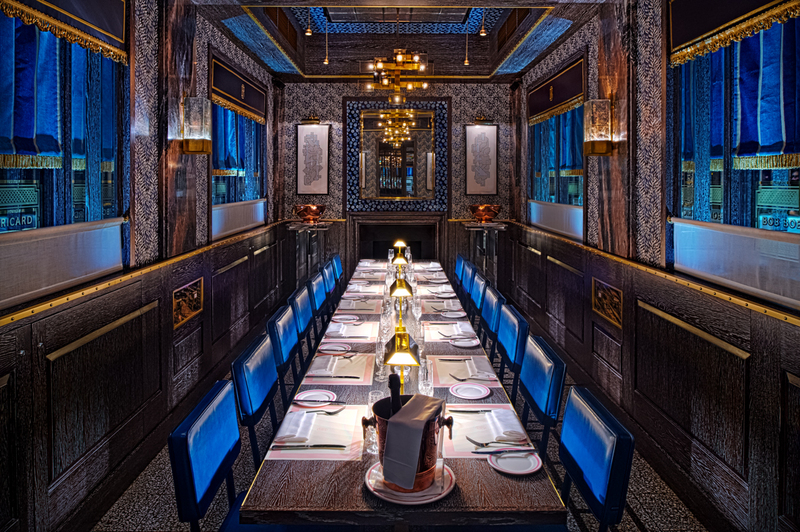 Famous for its party-ready ‘Press for champagne’ button by each table, this Russian-inspired joint is made for late nights out: its private room is a suitably extravagant space for parties. Open until midnight (1am on Fridays and Saturdays). 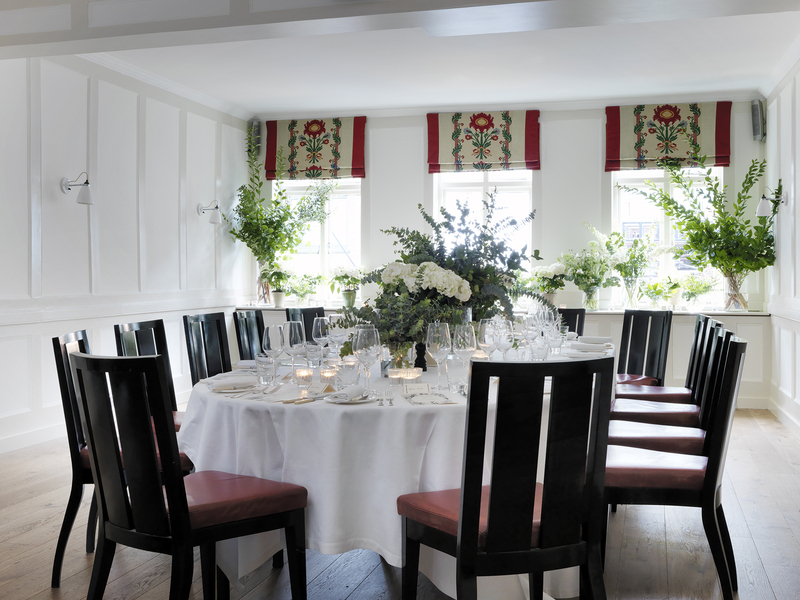 Last year’s 90th birthday saw this historic Soho members club undergo a major facelift. Barrafina has taken the place of its previous restaurant, but fun festive dinners can take place in its striking Marx and Leoni private rooms. Open until 2am. 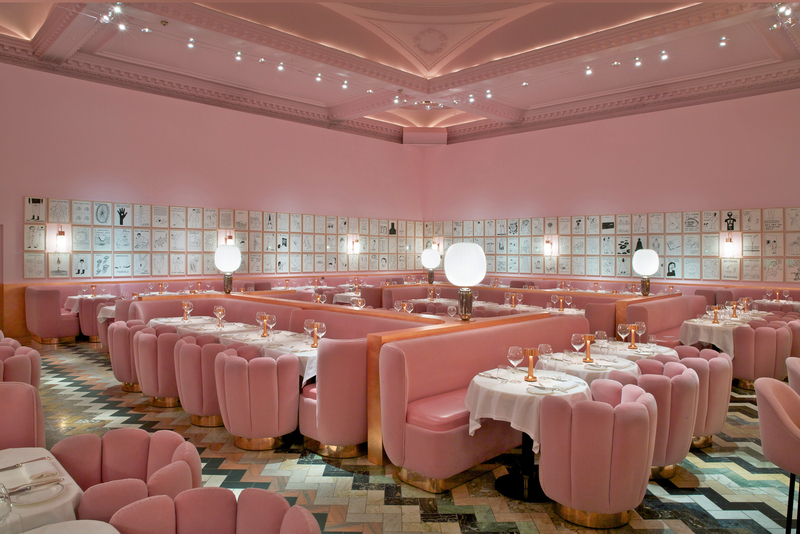 This cool Mayfair members club has plenty of quirky options for late-night revelry. Away from the private Salon and Parlour spaces, its David Shrigley-filled Gallery and futuristic toilets are Instagram sensations. Open until midnight. This City institution is an ideal spot for companies wanting to book an early-morning takeover. 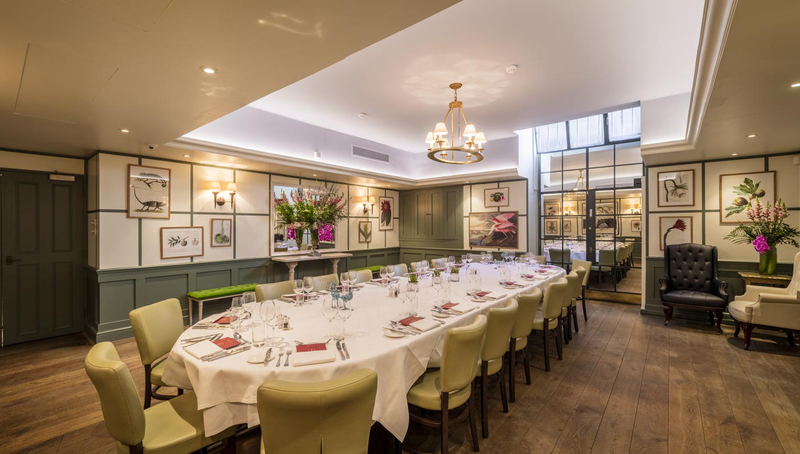 Meanwhile, smaller groups can dine on the likes of grilled calf’s liver and bacon or lobster benedict in the pretty Botanical Room. 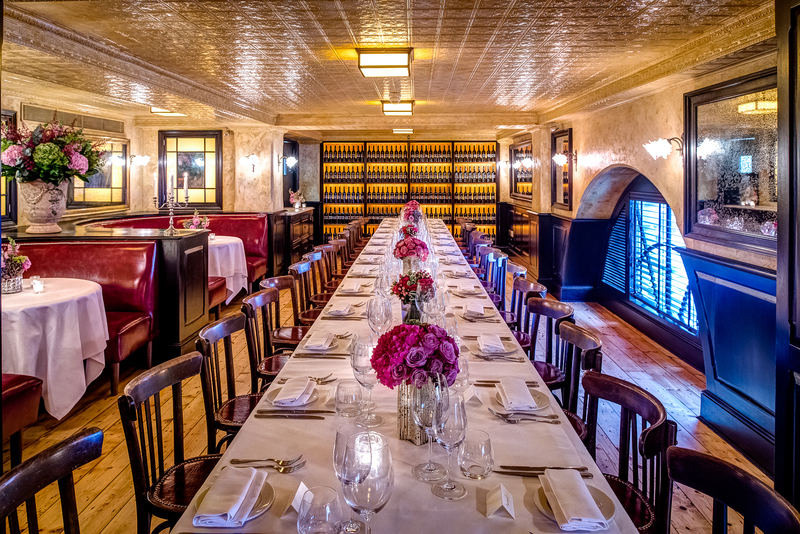 It might be thought of as a late-night party bar, but we recommend booking the PDR at this 24-hour restaurant for a post-party bite. The views will be the ultimate reward for the last (wo)men standing. One of the late AA Gill’s favourite spots, this has been a popular place for breakfast since 2003. 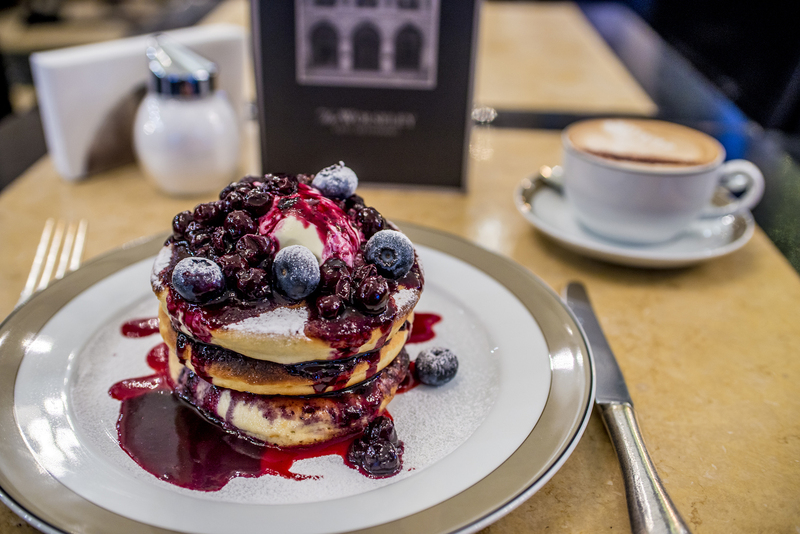 It may scream old-school, but it also serves up the likes of pancake stacks with winter berries. Just what the doctor ordered. 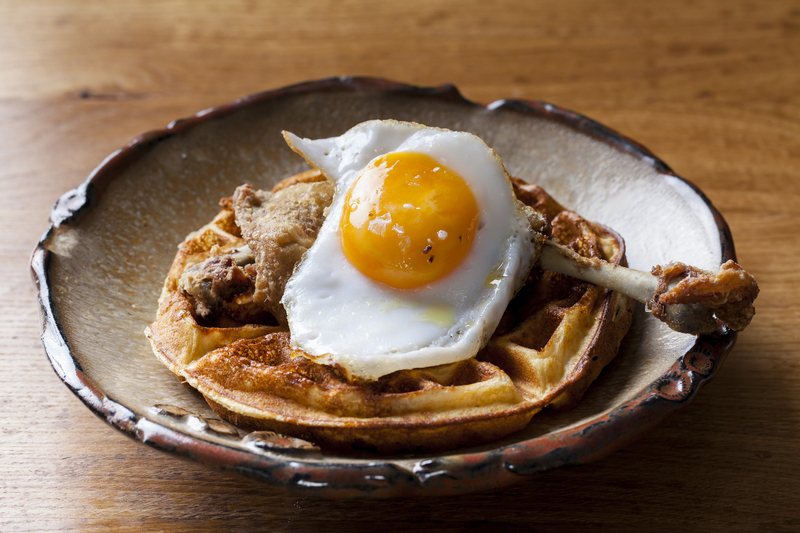 London’s had plenty of restaurant openings this year. 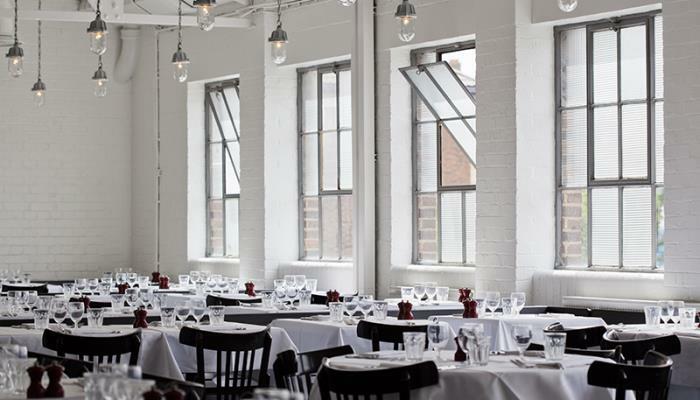 Discover our top ten favourites for Christmas parties here. You don't have any Selected Articles. Want a touch of history with this year’s Christmas do? Which new venues are ready for 2018 Christmas parties?